Saw palmetto is a palm found in areas of Florida and also in a number of other states of the US. it is like any other palm tree but it has branches with berries. The first to use it as a medicine were the Native Americans of the Seminole tribe, to treat urinary and reproductive problems associated with an enlarged prostate gland. The saw palmetto today is used as a medication mainly for reduction ofenlarged prostate or male pattern baldness. 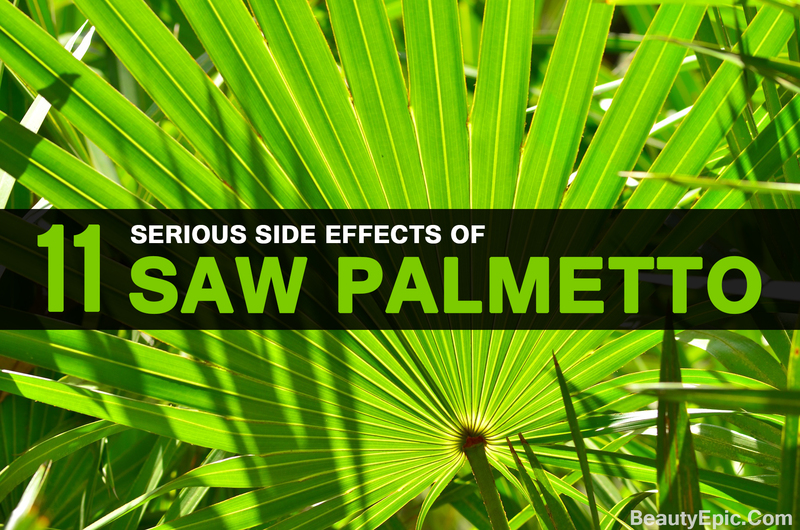 In this article we will talk about the side effects of saw palmetto. A study done by eHealtthMe shows that people with age more than 60 are affected by a sense of dizziness when they consume saw palmetto. It is not a persistent problem and goes away if you reduce your consumption of saw palmetto. This happens if your estrogen level in blood is high. It is a temporary side effect which will go away in a few days. You can consult your doctor if it is affecting you a lot. Another recurring problem that you will have is the constant feeling of nausea. The reason for it is unknown. But if you are constantly feeling it then you must stop having it for a few days. This is not a permanent side effect. This has been a complaint from a large number of men. If anyone already was suffering from it, the condition was worsened. 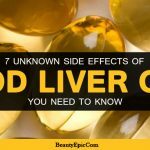 It is best to stop consuming saw palmetto for a while as this is not a permanent problem and consulting the doctor before consumption of saw palmetto is a must in these cases. This is the most common problem faced by anyone who is consuming saw palmetto. The common symptoms are vomiting, bloating diarrhea etc… These are not long term side effects and can go away with time. You can lower your consumption amounts if it is affecting you a lot. This side effect from saw palmetto does not affect everyone but only those who are specifically allergic to it. The allergies affects vary from rashes, hives, troubled breathing, swelling of the skin, swelling of the throat and neck etc… Consult your doctor at once if you get allergic reactions. It is best that if you are allergic to saw palmetto you should not consume it at all. A large number of people have complained about having ulcers especially in the mouth and stomach. 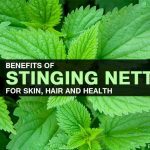 In a test performed by eHealtMe, it has been found that it is mainly the older people who are acquiring this side effect. Consult your doctor at once so that your ulcers are properly treated. Discontinue the consumption of saw palmetto. Saw palmetto negatively affects the ability of the body to absorb iron. This complication is mostly seen among women. If you are suffering from iron deficiency then it is best to not consume saw palmetto. Consult your doctor for relief. Women have complained of heavy bleeding during their periods after consumption of saw palmetto for a prolonged period of time. If you are facing this problem then stop consuming saw palmetto. You run a risk of bleeding a lot from any injury if you are consuming saw palmetto as it is an effective blood thinner. It is safe to stop consuming saw palmetto if you are to undergo a surgery. Continue it again only after consulting your doctor. Saw palmetto reduces the effectiveness of estrogen present in birth control pills. You should consult the doctor before consuming saw palmetto if you are on birth control pills. Saw palmetto helps in blood thinning. If you are already on blood thinning medication like aspirin, ibuprofen, naproxen, and heparin etc… it will increase your chances of bleeding and bruising. Consult your doctor about the effects of saw palmetto on you health if you are already on blood thinning medication. 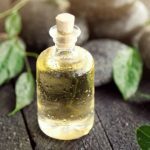 These are some of the common problems related to the usage of saw palmetto. Most of the problems are minor ones which will go away if consumption is reduced. However, if the problem persists then consult your doctor at once. 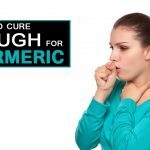 How To Get Rid Of Cough With Turmeric? 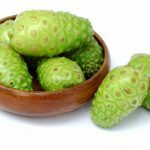 The saw palmetto today is used as a medication for reduction of enlarged prostate or male pattern baldness.we will talk about saw palmetto side effects.